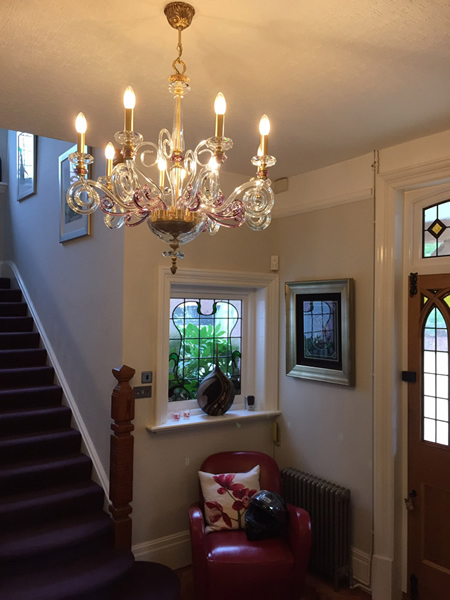 Apart from the fabulous lighting fixtures that we stock at Sussex Lighting in Horsham we also provide complete Lighting Consultancy Services for your home. 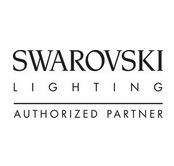 Our experienced duo Suzie and Andy, are experts at translating your vision and ideas into the perfect home decor solutions with the perfect lighting equipments and accessories to suit your taste. Have a look at some our latest projects. This private residence West Chiltington used our lighting design service and it was a delight to decorate. If you look at the pictures of the West Chiltington lighting design service project you will see the various different kinds of lighting accessories that have been put to use in the different rooms to keep up with their exclusive ambiance. Another lighting design project was the Retirement home at Berkshire where we had to work within a set budget, the end result again was well appreciated by our clients. Browse through our client portfolios and see all the pictures to get an idea of our work and what we can do for you.